A large, white spider creature. Has eight legs for optimal speed and climbing ability. Has eight eyes for searching around the areas they inhabit. Normally attack in packs or hordes of four to seven. They, unlike their queens and soldiers, do not have the ability to spin webbing. They simply leap upon their targets with an extreme precision and speed. The user has the ability to generate or control poisonous substances and toxins. A gigantic spider creature. Has eight legs for optimal speed and climbing ability. Has eight eyes for searching around the areas they inhabit. Normally attack on their lonesome, emerging from volcanic holes in the ground. They, unlike their queens and soldiers, do not have the ability to spin webbing. They attack by using various attacks, both physical and magical. The manipulation of fire. The user gains the ability to excite or speed up an atom, thus igniting their thermal energies. This emerges as the superheated element known as fire. This is the ability to take on a large group as if you yourself were a large group. You can handle things on your own single-handedly. 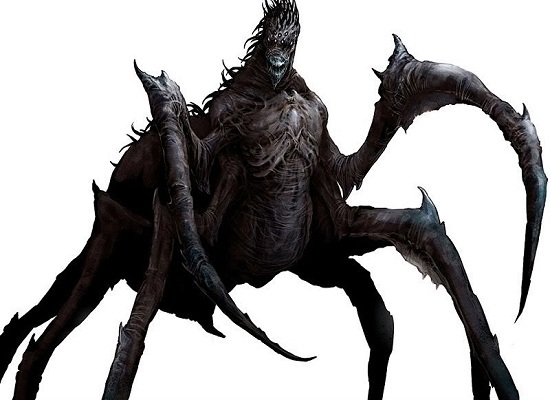 A gigantic spider creature. 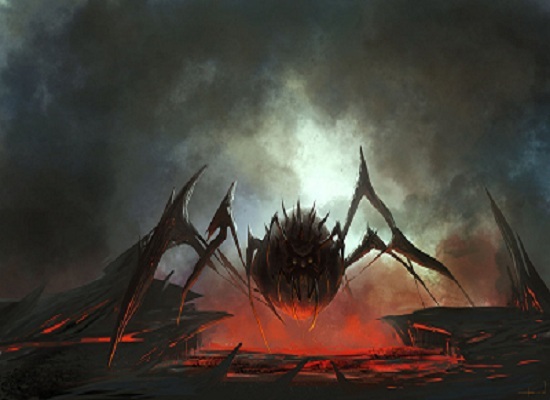 The Queens of the Spiderdon species have large large scythes for hands, which they swing to hack opponents. They are incredibly violent and protective of their kind, usually charging headfirst into battle when their drones are defeated. They will attempt to hack, rip, and blast away their opponents. The user gains the ability to generate, shoot/fire, and use silk-like webbing.